Instagram is one of the most popular social media platforms for pets. It is a lot of fun to post photos of your pug on Instagram. 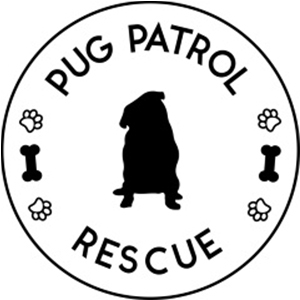 It is a great way to discover fellow dog crazy people and share your pug with the world. It is also a great way to discover new small businesses that you can support. But best of all, it is a great community to be part of. 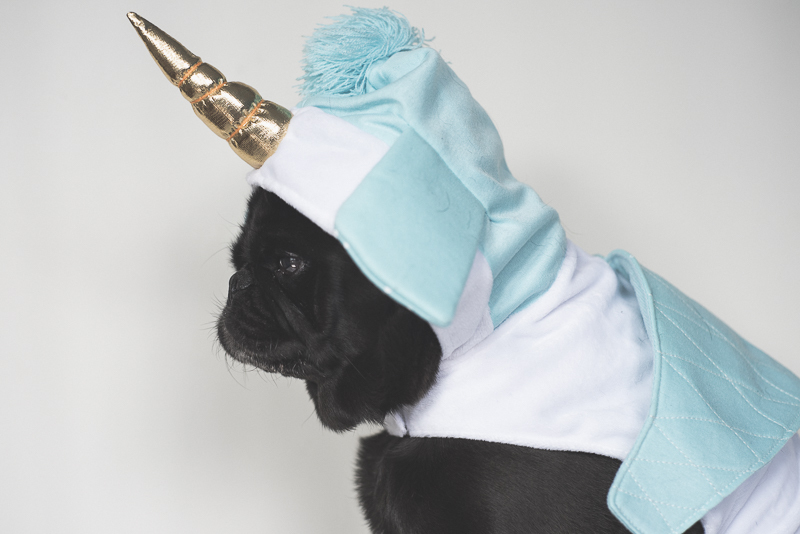 Now if you want to take your pug’s photos to the next level and share them beyond family & friends, you will want to follow these tips on how to make your dog InstaFamous. Choosing a perspective to post from and sticking with it creates consistency. I started out posting photos of Ref and writing comments from my perspective. But I soon changed it to writing from Ref’s perspective. Why? It is a lot of fun to post what you think your dog would post about. It allows you to get creative and create posts that are going to show off your dog’s personality. It doesn’t matter which perspective you write from. It is fun either way to share stories about your pug or from your pug. But choosing one creates consistency in your posts which will help to grow your following. Are your own – don’t steal other people’s photos & if you are sharing a photo a friend on Instagram took, be sure to give them credit in the comments and tag them in the photo. Are bright & clear – don’t post photos that are dark and hard to work out what it is of. 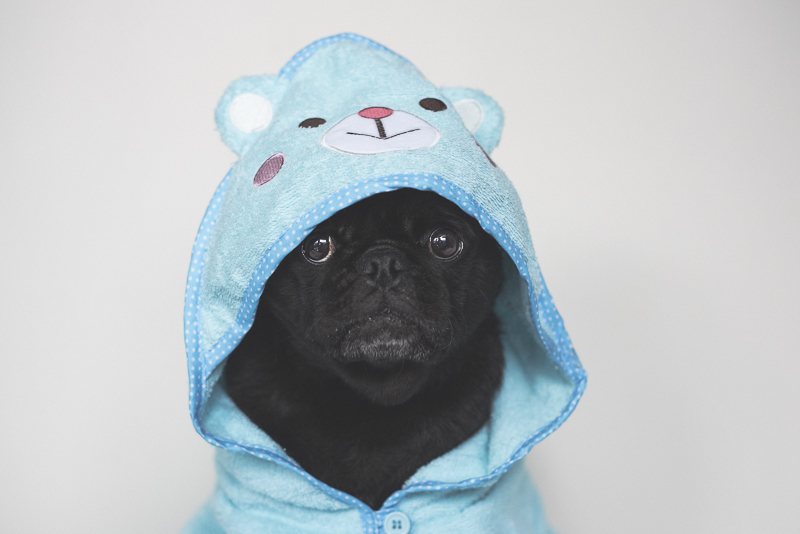 You want your photos to be bright so your followers can see just how adorable your pug is. Check out out photo tips section on taking better photos. As with anything to do with social media, consistency is the key. If you want to build a good following, posting consistently is best. Post consistently good quality photos. Consistently post every day whether it be once a day at 8pm or 3 times per day spread out over the day. Don’t flood your Instagram feed with 5 photos in 5 minutes and then not post for days on end. You want to be consistently in your followers feeds so posting every day will allow that. And if your are posting more than once a day, try to leave at least a couple of hours between posts so that you don’t flood your followers feeds but give them something enjoyable to see regularly. Being creative is one of the best ways for your Instagram account to stand out. Not just with your photos either but with your comments. Being creative and relating your photos and posts to people will catch their eye even more. You may want to start something fun that you post about regularly. Two of my favourite accounts that post creative photos to regularly are @gwentheblackpug and @tofu_pug. They both created something fun, creative and unique that they are remembered for. Gwen has a lot of animal costumes and has her own fun hashtag called #gwenszoo. 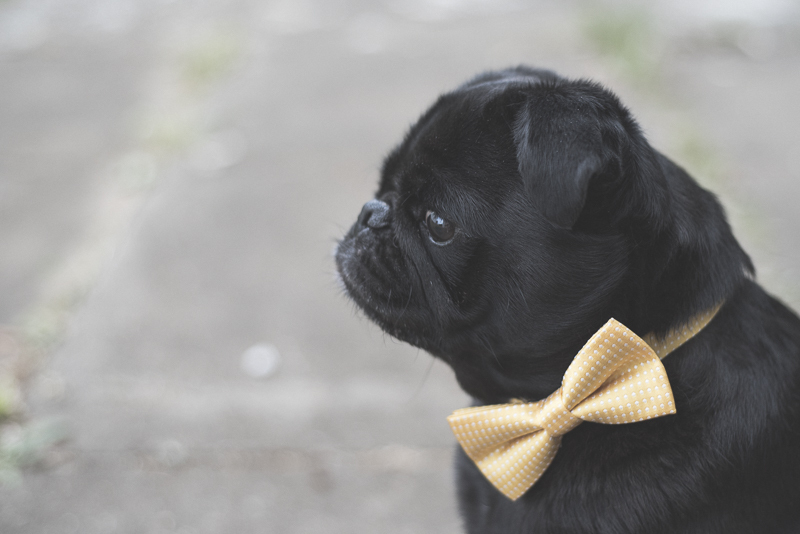 And Tofu is a bow tie connoisseur who is currently posting one of his photos every day that features a bow tie called ‘a different bowtie for every day of the year’. Instagram is one big community so a big step in how to make your dog InstaFamous is through creating and being part of the community. Be active in replaying to comments left on your photos from followers even if it is a simple ‘thank you’ for their comment. Answers questions that your followers leave so they can get to know you better. Participate in challenges whether it be weekly challenges like our pug photo challenge or sharing a photo based on a challenge that one of your friends tags you in like the black & white challenge or 10 facts about me challenge. And don’t forget to leave nice comments on photos from the accounts you follow too. I personally like to place my supporting hashtags in a separate comment so the photo comment looks clean especially since I am directly sharing to Facebook where hashtags aren’t so popular. The most important part is to have fun. 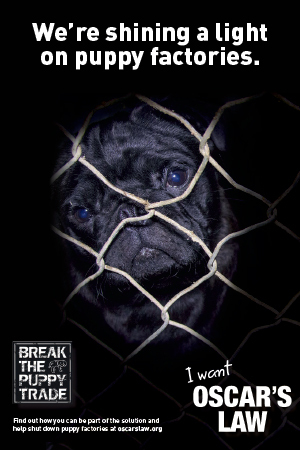 Enjoy creating photos with your pug. Enjoy sharing the photos and creating community. But most of all, enjoy the lasting memories you create with your pug. You will cherish them for years to come even when Instagram is no longer popular. 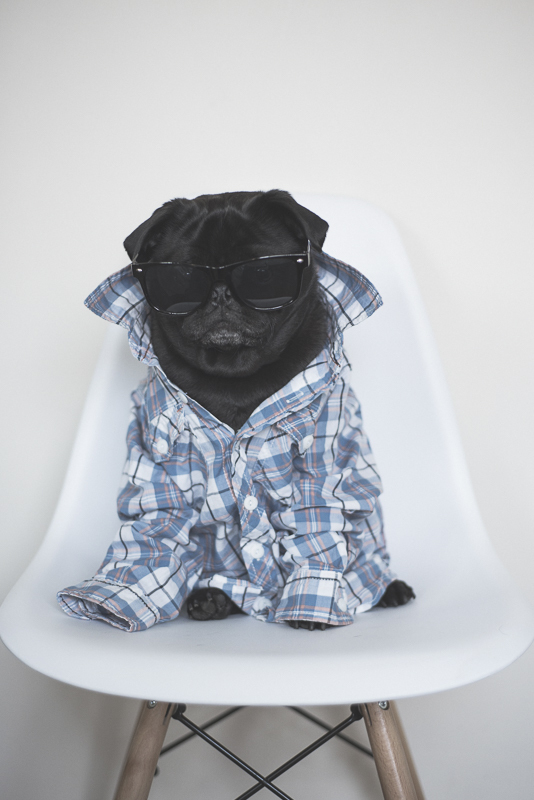 Is your pug InstaFamous yet? If so, what extra tips would you share for others on how to make your dog InstaFamous? Would love to see your comments below. And feel free to share your a story about your pug’s Instagram account too. Thanks for referencing our unique name. I think it’s really important where you stated to have fun. Don’t take it too seriously. There’s no magic formula to grow your account. It takes time and dedication. Another thing to point out, is don’t feel like you have to follow everyone back. Follow the accounts that you want to follow. Many people who do follow you are doing so to up their followers and rarely because they love your account. Don’t be disappointed when those ones unfollow you 2 days later. It’s just what people do. The best way to grow your “circle” is to start noticing your follower’s friends. You will see that each breed circle has many common friends. Keep notice of those who post on your friend’s photos. Those are the type of people you want to follow. They are the loyal ones who put the effort into their friend’s feed. They are more likely to take notice of your account if you follow them and mention you have mutual friends. But most importantly, if you put the effort in on their account, they will do so in return. The most benefit I have received from my account is the new friends across the world that I talk to everyday. I receive many beautiful post cards and letters from my new friends. Sorry, my dogs receive many beautiful post cards and letters. It’s been worth the time I spend on there everyday. Thanks for stopping by and reading the article Kristy. I like your extra tips. They are all great tips to follow. And definitely the most important part is having fun and not taking it seriously. Whilst it can be serious business for some, it is more fun for everybody than anything else.